Hole shot heroes in Pietermaritzburg, South Africa. Photo courtesy of DT Swiss. 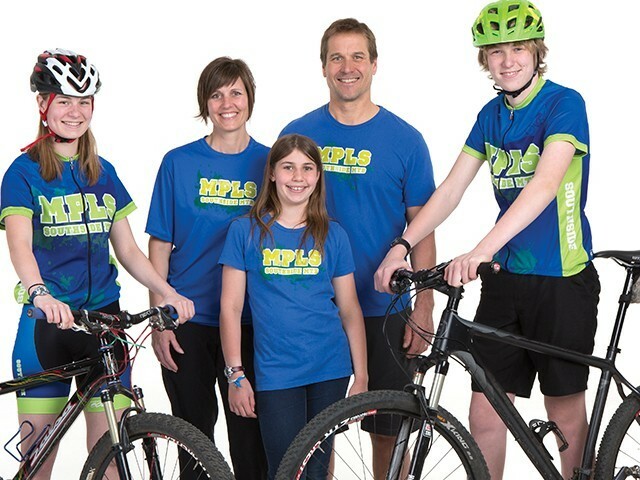 Mountain biking defies the boundary of age and promotes family involvement across generations. 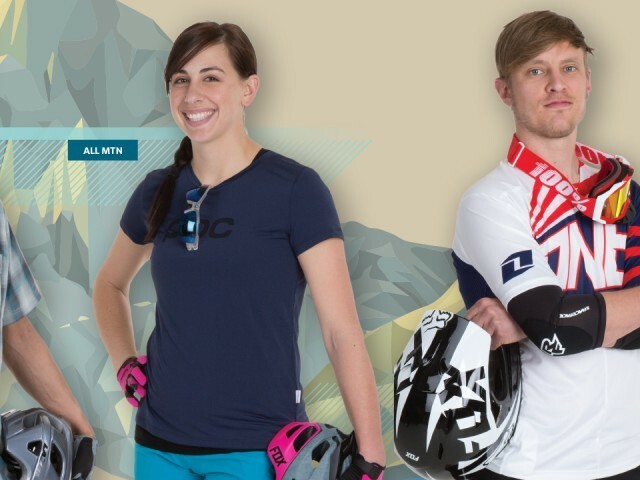 It’s also an ever-changing sport, with new innovations and trends popping up each season. In this issue, we will talk about 1x drivetrains, the abundance of mountain apparel available, and how families that ride together are creating a whole new generation of cyclists. 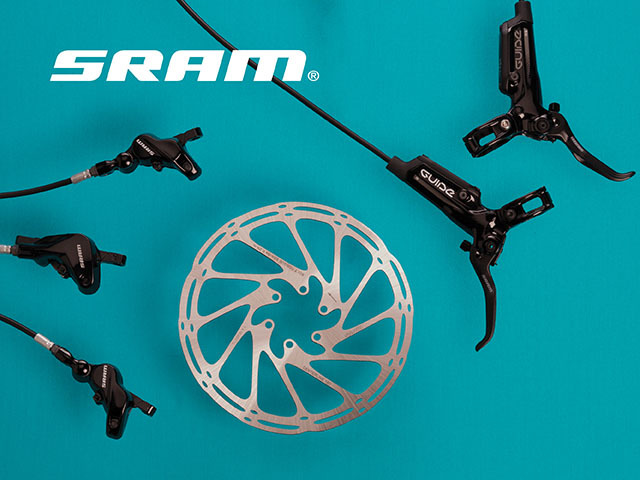 Brakes designed from the ground up to create the perfect mix of reliability and control. 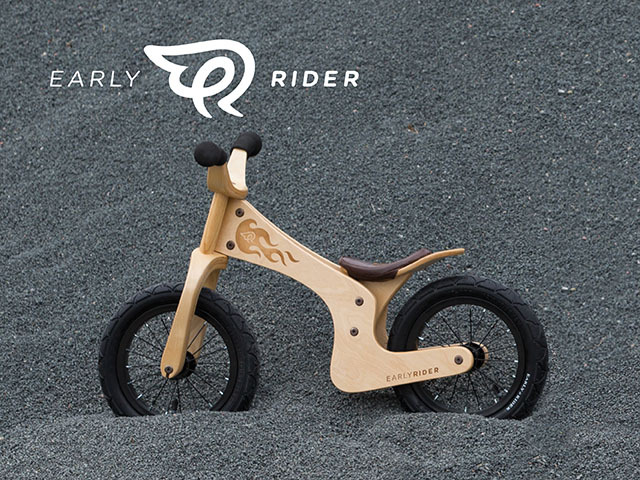 Early Rider’s bikes are lightweight and feature high-quality components not seen on most kid’s bikes. 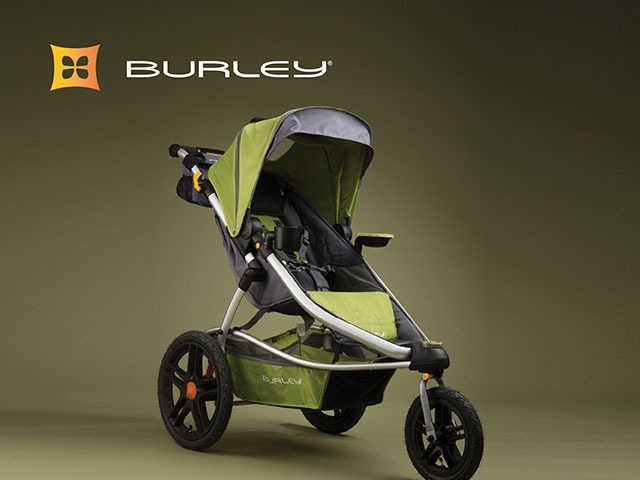 In Stock Now: Solstice jogging stroller and accessories. 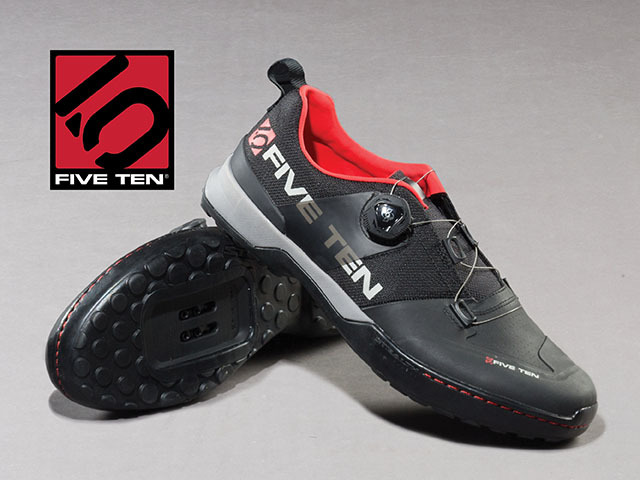 Five Ten is the go-to footwear for mountain bikers the world over.